The lighthouses of yesteryear were from a time when shipping was paramount and that little beacon in the night sky, especially when the weather was bad, saved lives. Few these days really appreciate what a lighthouse keeper did, how his efforts – lighting the way – got products where they were meant to be and allowed all aboard a ship safe passage! 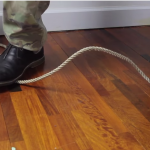 Before seafarers used a GPS and other tech-enabled navigational apparatuses to navigate, lighthouses warned of dangers, such as rocks, shoals, reefs and similar hazards near the shore or port. 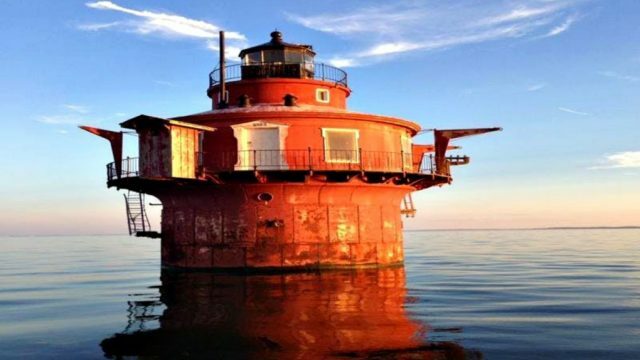 Now, many of the historic lighthouses are obsolete, which is why the U.S. Coast Guard and the federal agencies are auctioning off the properties. The auctions opened on July 18 and are being hosted by the U.S. General Services Administration. Beginning bids range from $10,000 to $15,000 — a steal, some might say. To bid on a property, would-be buyers need to put down deposits ranging from $5,000 to $10,000. Upon investing in the property, lighthouse owners then need to restore the building by adding modern amenities and getting it up to code so civilians may visit. 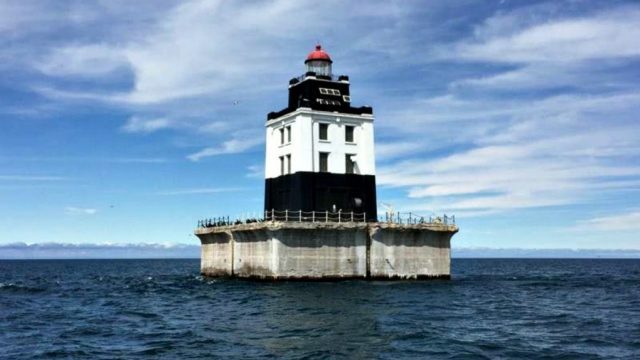 One lighthouse being auctioned is just two miles from Baltimore shores and the other five are on Michigan’s Great Lakes. What an amazing opportunity for some motivated and innovative DIYer with a little extra cash in his or her pocket or purse! To learn more about the auction and the lighthouse go to Inhabitat. 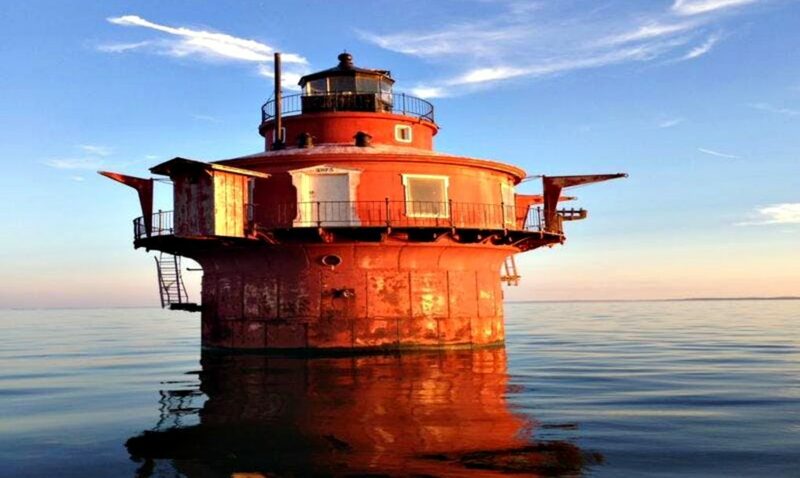 If you ever dreamed of living in a lighthouse this could be the home for you!